Ammouliani (Amouliani). Ammouliani is a small island in Halkidiki Greece, located between the peninsulas of Sithonia and Agion Oros (Mount Athos). 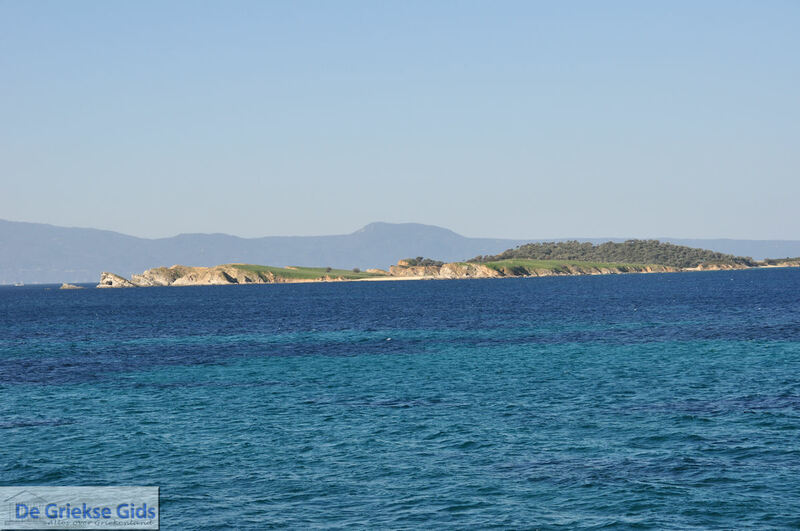 The island is located 2.5 kilometers (1.6 mi) from the coast of Tripiti and Ouranoupolis. The island is slightly larger than four square kilometers (1.5 sq mi) and is best known for its beautiful sandy beaches. In Greek, "ammos" means "sand," hence the name Ammouliani. 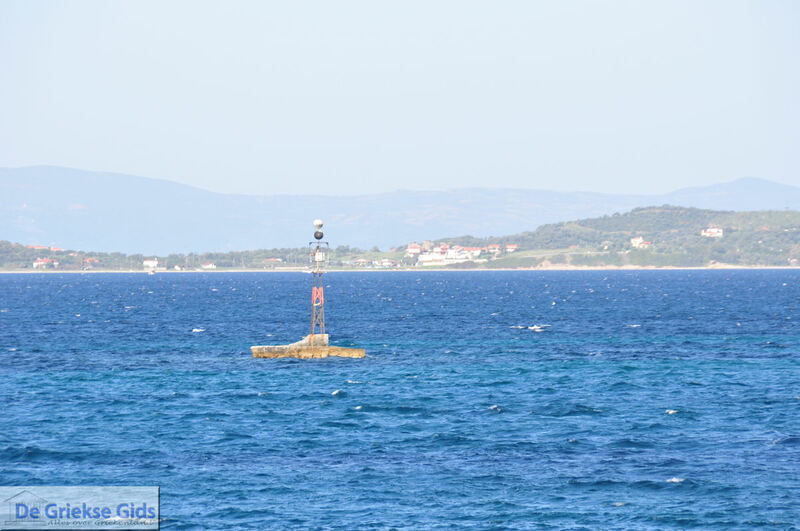 Ammouliani is accessible by ferries from the ports of Tripiti and Ouranoupolis. Boats regularly travel back and forth so you do not have to worry if you miss one, another will be along shortly. It is a quiet island. In its harbor are all kinds of terraces. Here you can rent boats and take trips around the island, stopping anywhere you like. 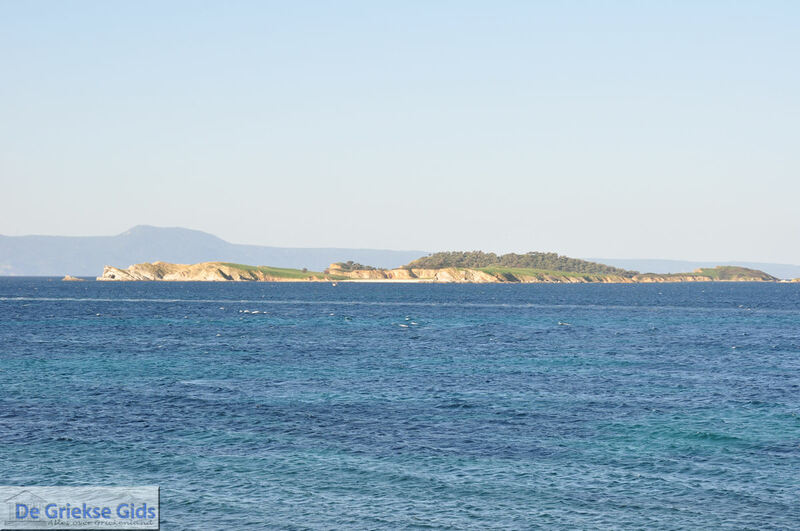 Famous beaches are the beaches Alykes (a campsite is also located here), Faka, Karagatsia, Megali Ammos and Agios Georgios. 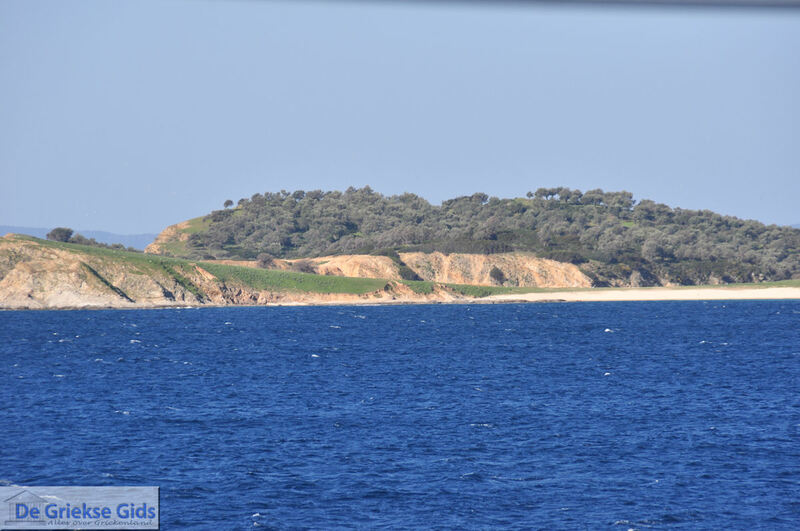 Ammouliani is a flat green island with some low hills. Until the year 1925, the Vatopedi Monastery of Mount Athos owned Ammouliani. In 1925 it was passed to the Greek refugees ​​Constantinople (Istanbul), Turkey, who came here to start a new life. These people brought the culture and habits learned in those regions with them. The people were mostly fishermen and farmers. 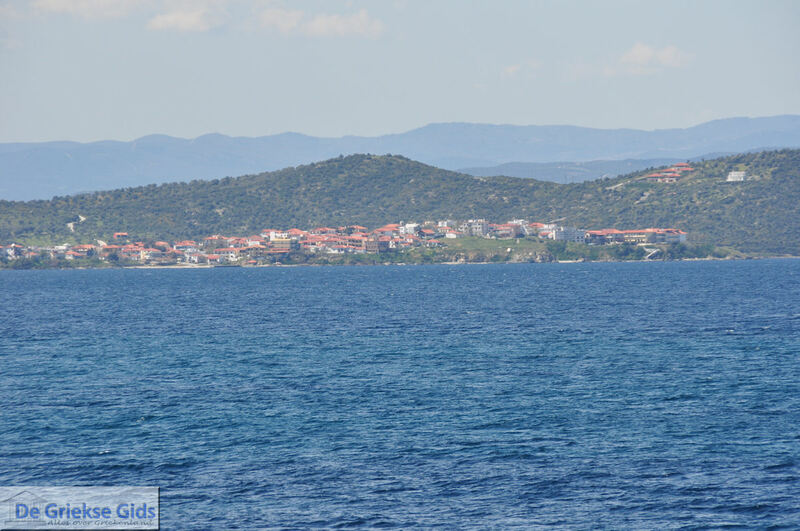 In Ammouliani you can find many hotels, apartments, studios and other accommodations. About 600 permanent residents live on the island. 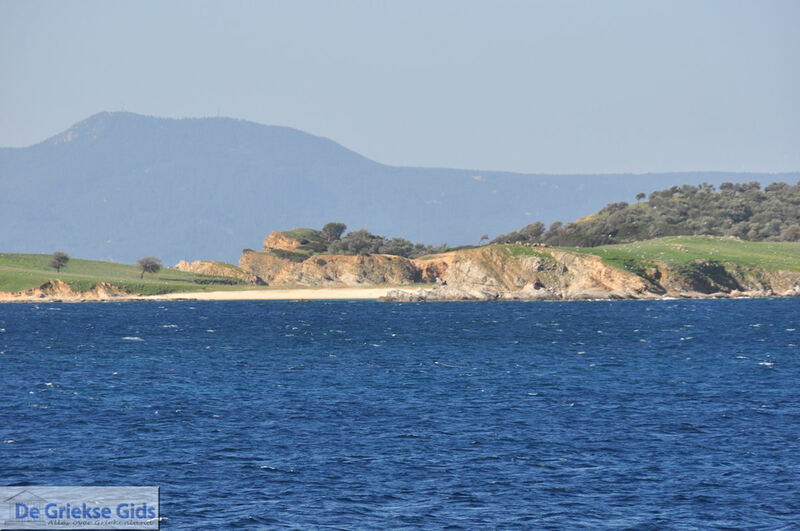 Ammouliani is a holiday-island that is ideal for families with children and for those seeking tranquility. 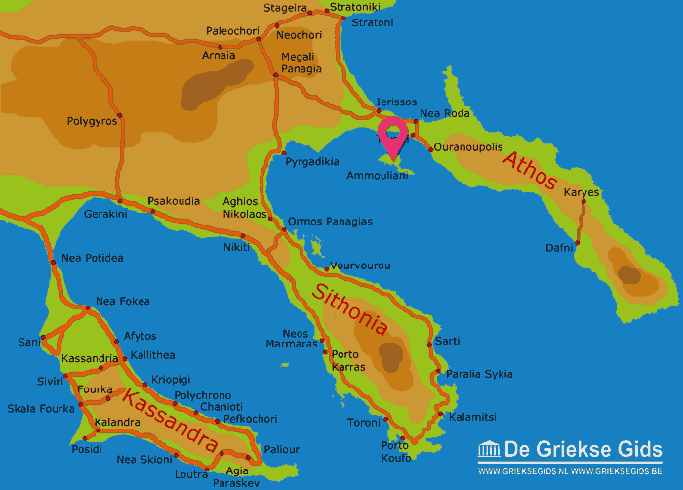 Halkidiki: Where on the map is Ammouliani located?